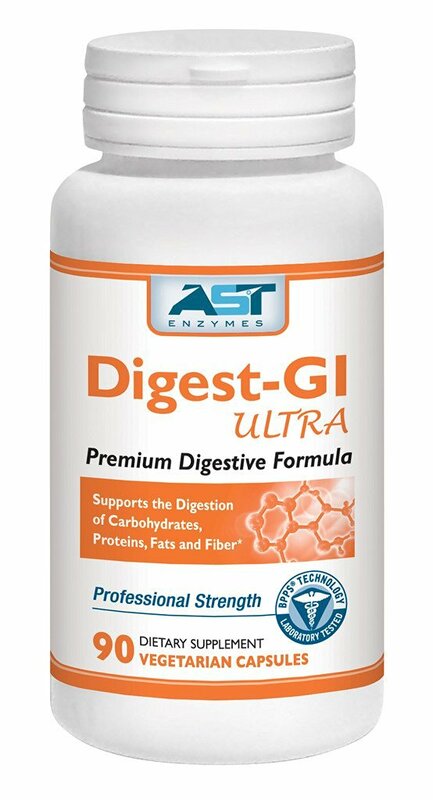 Digestive enzymes improve the function of your digestive system and make you feel better after eating a meal. 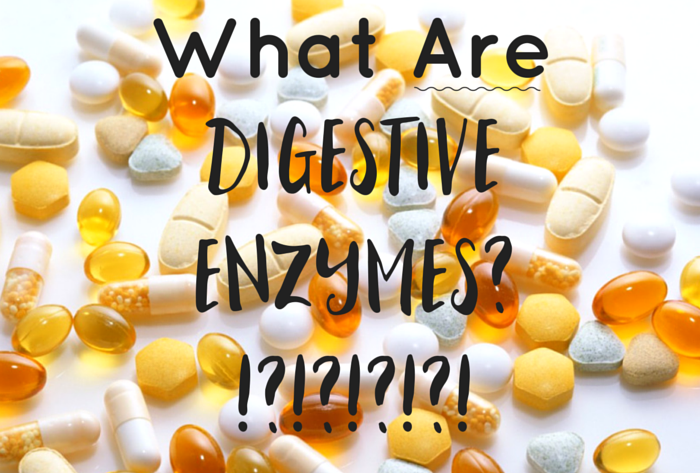 The majority of digestive support supplements contain a blend of enzymes, but with so many ingredients on every label, it can be hard to choose the right supplement for your needs. 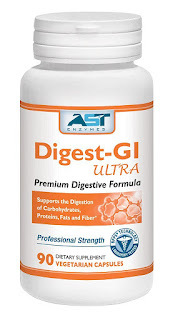 Below are three highly effective digestive enzymes to consider when choosing a supplement. 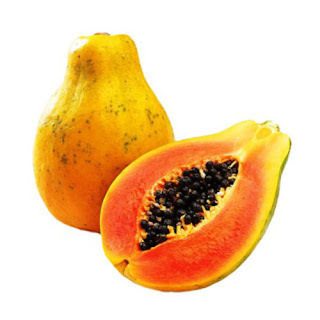 Papayas are a rich source of valuable proteolytic enzymes, such as papain, chymopapain, caricain and glycyl endopeptidase, that can greatly aid in the digestive process. The enzyme papain is one of the most effective at breaking down meat and other proteins, comparable to the enzyme pepsin that we produce in our pancreas. 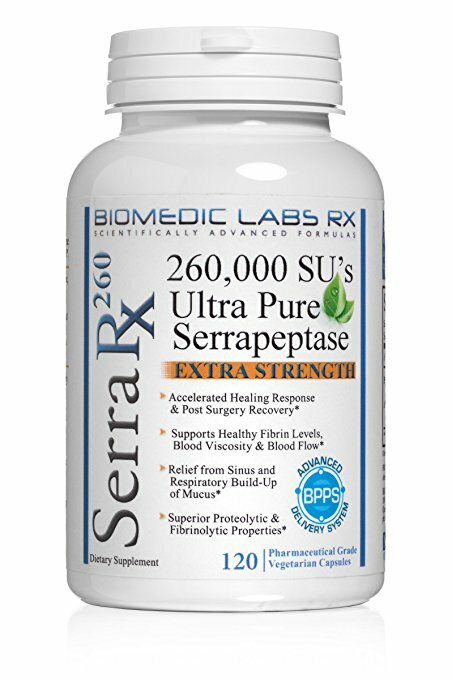 In fact, papain is often considered a more effective enzyme than pepsin. Eating the papaya enzyme papain in a meal containing meat can significantly speed up its digestion. 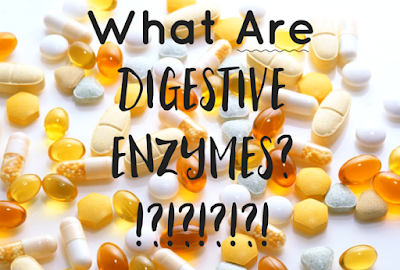 It may also help with the breakdown of other troublesome proteins, such as the gluten in wheat and the casein in milk, that are often implicated in digestive problems. 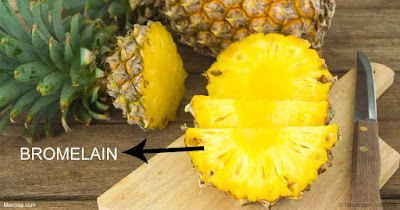 Bromelain is an enzyme found in pineapple juice and in the pineapple stem and is known to improve digestion. Used for reducing swelling and inflammation, bromelain has been shown to treat a bowel condition that includes swelling and ulcers. Often used in digestive support products, bromelain can also help improve the absorption of antibiotics. Bromelain seems to cause the body to produce substances that fight pain and inflammation. 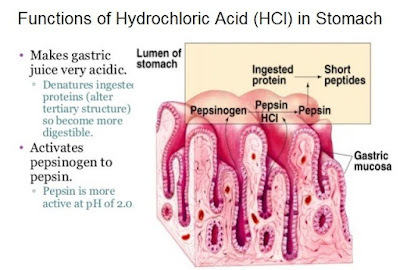 Hydrochloric acid, also called HCL, is one of the many chemicals released in our stomach when we eat a meal. 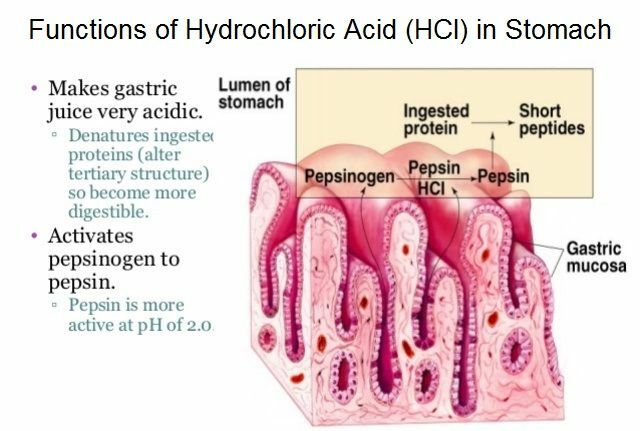 The role of hydrochloric acid in the stomach, along with the other gastric juices, is to break down foods and cause the release of enzymes that further aid digestion. HCl also protects the body from illness by killing pathogens commonly found in foods. HCL supplements can aid the stomach’s acid to destroy harmful bacteria as well as relieve the symptoms of heartburn. 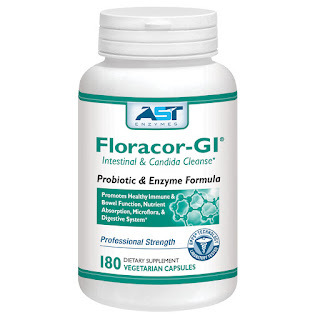 Low stomach acid causes indigestion, gas, bloating, acid reflux, constipation, and diarrhea.